Pantech's Crux offers good call quality, strong battery life, and solid build quality. Are those enough to overcome the goofy sliding lock design? The Pantech Crux is a bit of a one-off device. 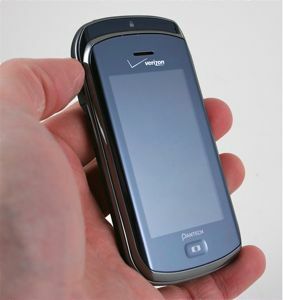 It's a touch-screen based phone that has a trick slide-to-unlock hardware design that makes little sense. Despite the odd form factor, the Crux surprises with a capacitive display and a new user interface. Samsung has made new AR emoji stickers available to its Galaxy S9 and S9+ phones. Owners of these devices can download an AR pack that contains Disney's Daisy Duck and Goofy. Google has updated its Google Keyboard application for Android devices to version 5.1. The improved keyboard now allows users to move the cursor by sliding their finger across the space bar.